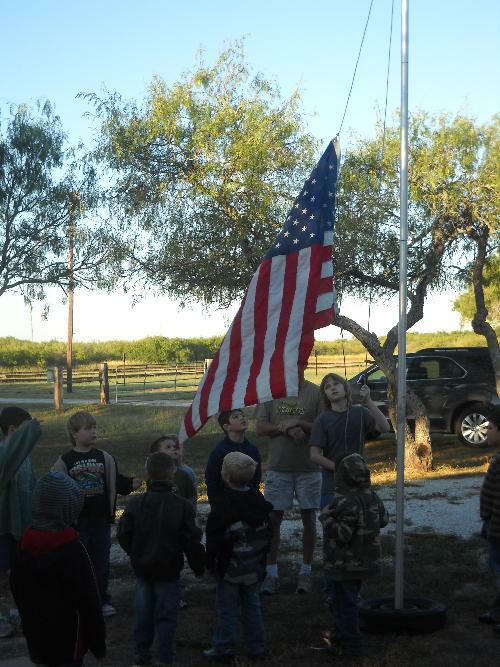 Welcome to Cub Scout Pack 345 in Portland, Texas! Den meetings. Everyone meet upstairs in the Education Building, First Baptist Church on Wildcat Dr in Portland. Please bring your scout handbooks, and ALL Cubs Scouts in their Class A uniforms. Committee Meeting (beginning every August and ending May of Pack 345 year) - 6:30 PM upstairs in Room 216 of the Education Building. Leaders attend and all Parents are welcome and encouraged to attend. 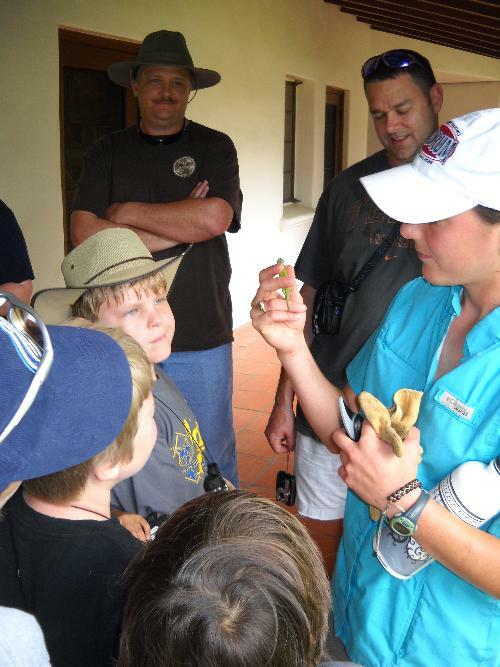 Cub Scouting members join a Cub Scout pack and are assigned to a den, usually a neighborhood group of six to eight boys or girls. 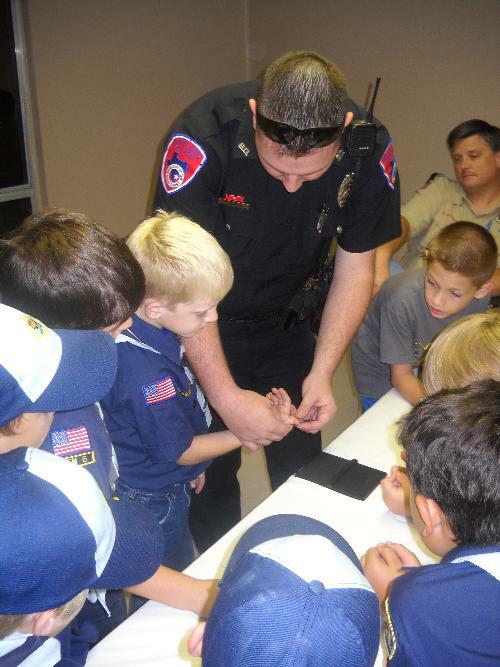 Lion Cubs (kindergartners), Tiger Cubs (first-graders), Wolf Cub Scouts (second-graders), Bear Cub Scouts (third-graders), and Webelos Scouts (fourth- and fifth-graders) meet weekly. Once a month, or as otherwise scheduled, all of the dens and family members gather for a pack meeting under the direction of the Cubmaster and Pack Committee. The Pack Committee includes parents of children in the pack and members of the chartered organization. Apart from the fun and excitement of Cub Scout activities, the Cub Scout Promise, the Law of the Pack, the Tiger Cub motto, and the Cub Scout sign, handshake, motto, and salute all teach good citizenship and contribute to a child`s sense of belonging. The Cub Scout colors are blue and gold. 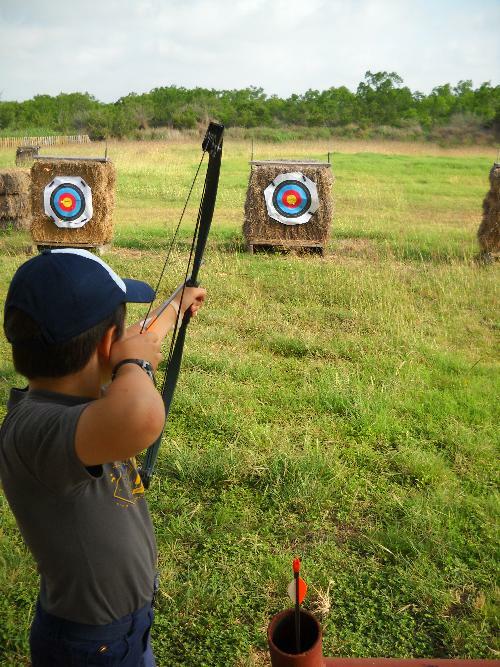 They have special meaning, which will help children see beyond the fun of Cub Scouting to its ultimate goals. The blue stands for truth and spirituality, steadfast loyalty, and the sky above. The gold stands for warm sunlight, good cheer, and happiness.